SURF'S UP @ TALLIS - Sunday 16th March 2014 Tallis Wine, with a little help from their seafaring friends, brings the freshest seafood from the coast to the country for a SheppARTon Festival taste sensation. 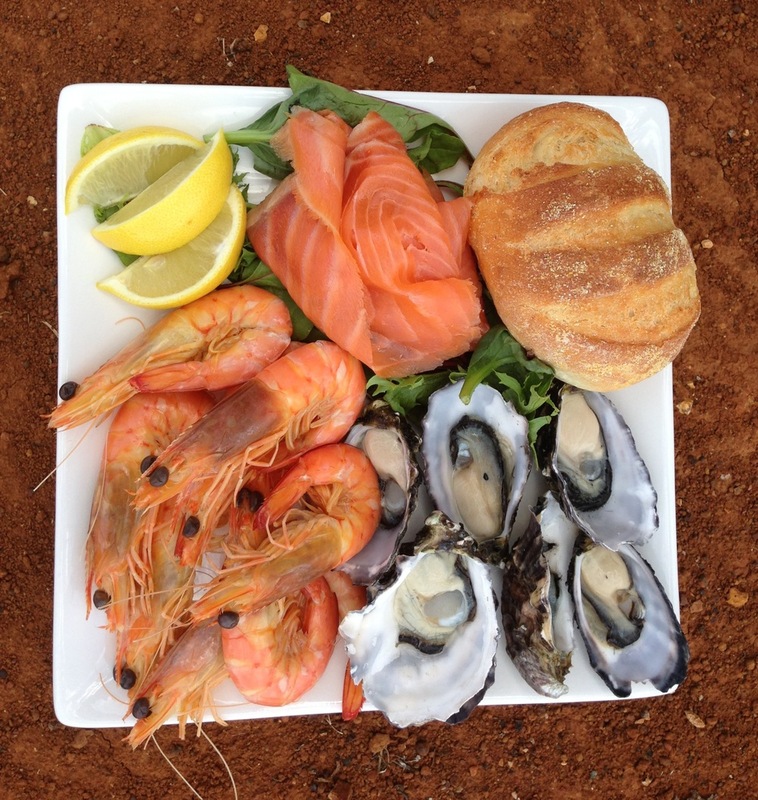 Feast on bountiful seafood platters and match your platter with a crisp Riesling, luscious Viognier or smooth red. Enjoy live music, experience our sensory wall, be guided through a wine tasting or stroll our walking track to beautiful 360° views. Pack your sunscreen, hats, picnic blanket and frisbee for a fun day out at Tallis. 195 Major Plains Road Dookie Victoria 3646.